After a torrent of recent leaks we're pretty certain we'll see the Samsung Galaxy Watch Active launched alongside the Galaxy S10 at Unpacked next week. 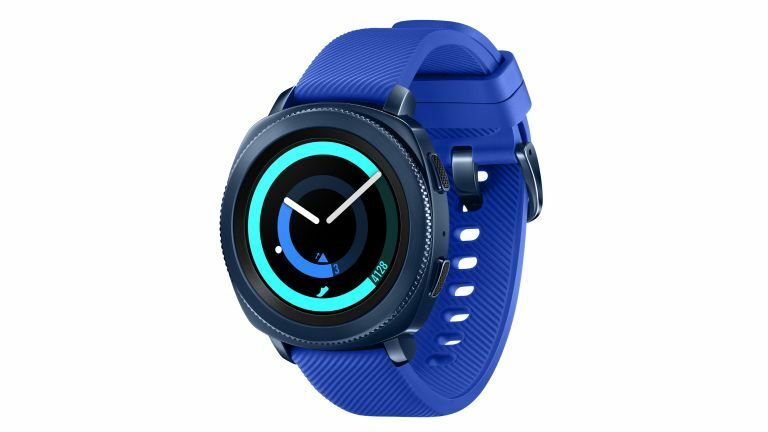 Now, new leaks have revealed more about the Samsung Galaxy Watch Active and its updated software. Called One UI, we were expecting Samsung to completely overhaul the user experience to accommodate for the lack of a rotating bezel (which, if you were unaware of, you can read about here). This leak reveals a few specific health and fitness features, such as the ability to continuously monitor a user’s heart rate and notify them if it goes over a certain threshold while inactive. One heavily focuses on health data, which you'd expect from a smartwatch geared towards fitness, while others are more neutral. We can't wait to see the official announcement, either a Unpacked on the 20th February or a week later at MWC 2019.